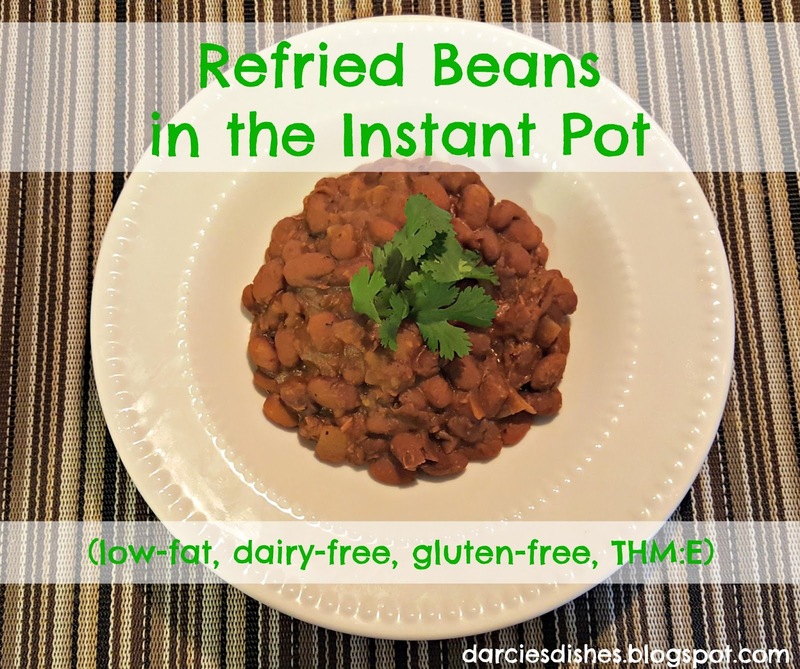 I’ve been having so much fun learning how to use my new kitchen gadget, the Instant Pot. This thing can do it all! Beans and roasts come out perfectly tender. Vegetables, rice, stews, and soups are done just right. It has made my life so much easier in the kitchen. I honestly can’t say enough good things about the Instant Pot. Now if you’re nervous to use a pressure cooker, don’t be! I was so nervous my face would be blown off (yes totally irrational fear ? 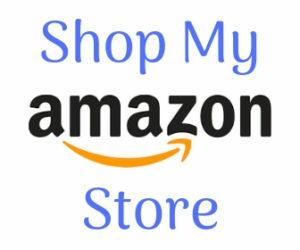 ), but it honestly couldn’t be more easy to use. Just read the manual and you will be all set! 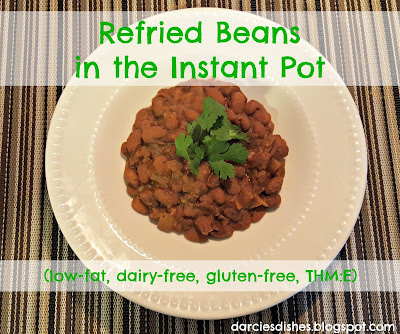 One of my favorite things to make in the Instant Pot is beans. Once the pot comes up to the correct pressure, you can go from dried to cook beans in just 25 minutes. 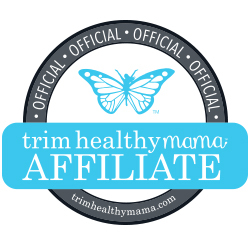 It used to take hours to achieve the same results, but not anymore. My family loves beans, so this has been such a time saver for me. If I’m being honest, beans are not my favorite. Not even in my top 50 foods, but my family loves them and they are cheap, cheap, cheap. 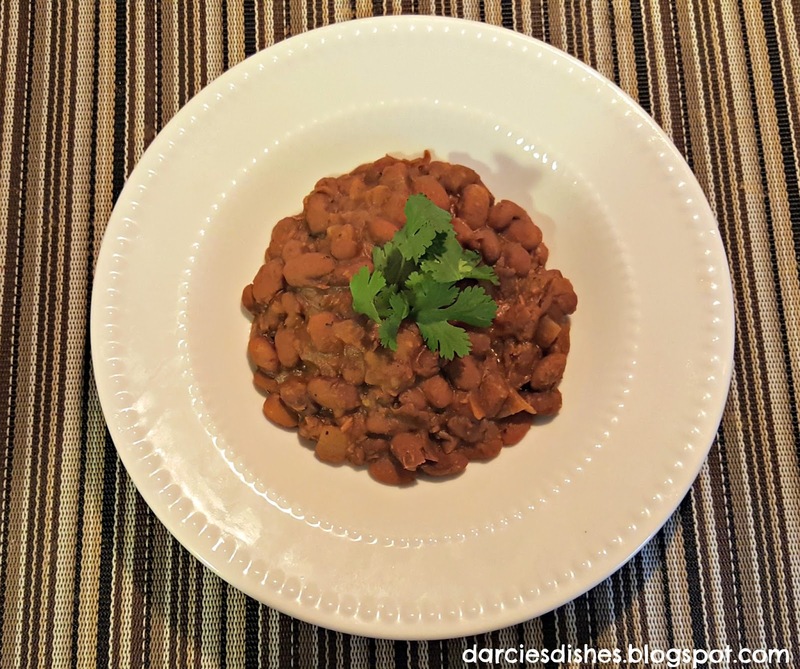 I’m always looking for new and flavorful ways to prepare beans so that I can enjoy the meal with my family. Enter my refried beans. These refried beans are a far, far cry from your store-bought variety. The canned beans, although very convenient, just lack a lot of flavor in my opinion. This recipe makes wonderfully flavorful beans that can be mixed into any Mexican dish, or eaten alone. My family loves to make a meal out of them alongside Brown Spanish Rice, lettuce, and salsa. My kids have been eating bean burritos for lunch and it makes for such a quick and easy thing that my older girls can throw together all on their own. 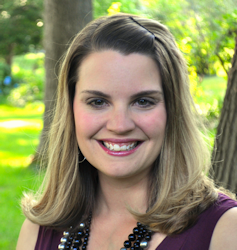 Hooray for pre-teens/teens!!! The beauty of this recipe is you can freeze whatever you don’t use. I have been doubling the recipe and after using them for one dinner I will freeze the rest in sandwich size zip-top bags. I can usually fit 1 1/2 c. of beans in the bag. I make sure all of the excess air gets out, seal it and lay it flat in my freezer to stack. When you want to use the frozen beans you can get them out ahead of time and defrost them. Or you can pop the slab of frozen beans in a sauce pot and just use enough water to cover the bottom of the pan and simmer them on medium. They will defrost and then warm up and taste just as great as the first day you made them. 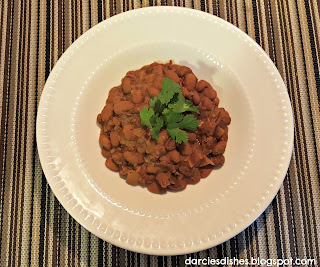 I love easy food like these Refried Beans! Next, push the Bean/Chili button. 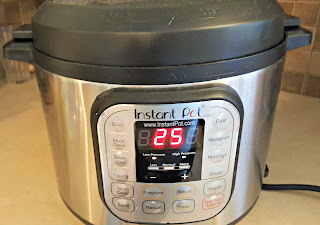 25 minutes should show up on the display face of the Instant Pot. Just let the pot start on its own. It will take a few minutes for the pot to reach the correct pressure, and once it is the correct pressure, the time will start. Once the beans are done cooking let the pressure release on its own. When it has completely depressurized, the metal pin next to the pressure release valve will be down. You can take the lid off at this time. Place your colander over a bowl that is deep enough to catch all the liquid from the beans. Pour the beans into the colander and let them sit for about 5 minutes. Reserve the liquid. Put the metal insert of the Instant Pot back inside of the machine (or you could use a pot on the stove) and add the olive oil. Push the Saute button on the Instant Pot, or use medium heat on a stove top, and add the onion. Stir for 6-7 minutes, or until translucent, and then add the garlic. Stir for 1 more minute. Add 4 cups of beans, all of the spices and 1 cup of the reserved bean broth. Mash with a potato masher to your desired consistency. Continue to add bean broth if the beans are getting too dry. Cook for 8-10 minutes, taste and add more salt if needed. Serve in 1/2 cup portions inside of a tortilla shell or alongside some rice and lettuce to make a full meal. The leftover beans will last for about 4-5 days in the refrigerator, or you can freeze them in zip-top bags. ***If you are using canned beans, or cooking your beans another way, skip steps 1-5*** Pour your pinto beans into a colander. Take a quick look and ensure that there are no small stones or clumps of dirt in them. Rinse, drain and put into an empty Instant Pot. Push the Bean/Chili button. 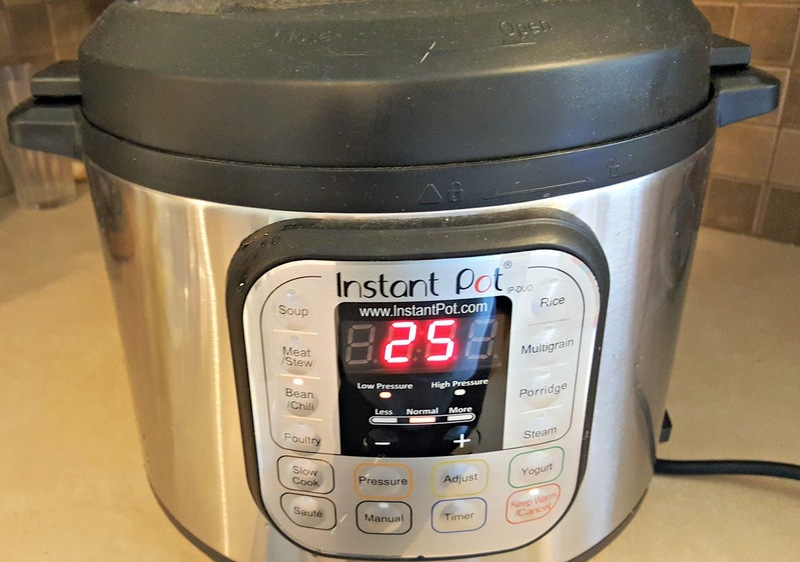 25 minutes should show up on the display face of the Instant Pot. Just let the pot start on its own. It will take a few minutes for the pot to reach the correct pressure, and once it is the correct pressure, the time will start. Once the beans are done cooking let the pressure release on its own. When it has completely depressurized, the metal pin next to the pressure release valve will be down. You can take the lid off at this time. Cook for 8-10 minutes, taste and add more salt if needed. Serve in 1/2 cup portions inside of a tortilla shell or along side of some rice and lettuce to make a full meal. could you toast some joseph's pitas for chips and add some 0% greek yogurt and stay in E mode? In step 3, I think you meant the pin would be DOWN once depressurized. The pressure is what keeps the pin pushed up.